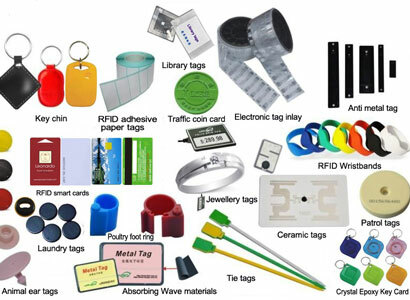 We are a professional manufacturer of RFID products in Shenzhen, our products include all RFID cards, labels, inlay, stickers, hardware, including access control read and write equipment production development, software development and RFID application project solution. 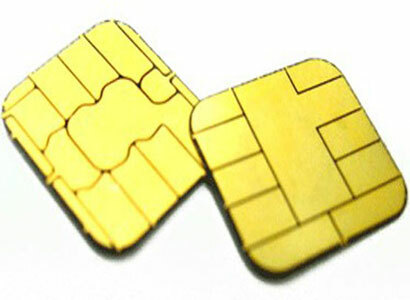 Every client is unique, every situation is different. 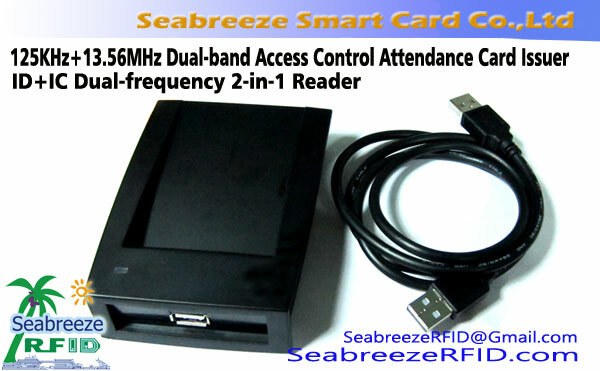 Practices turn to SeabreezeRFID for lots of reasons. 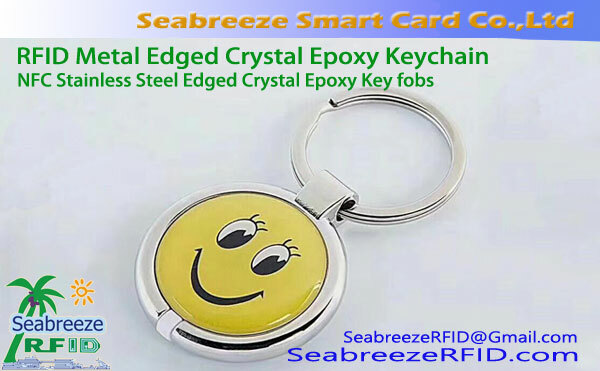 But, in most cases, it distills down to a single word: Trust. 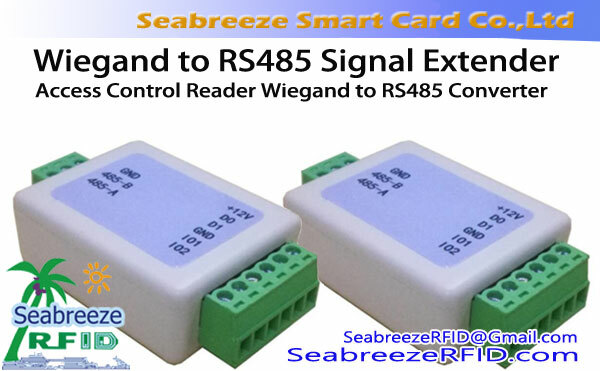 Trust in our products and solutions, Trust in our results. 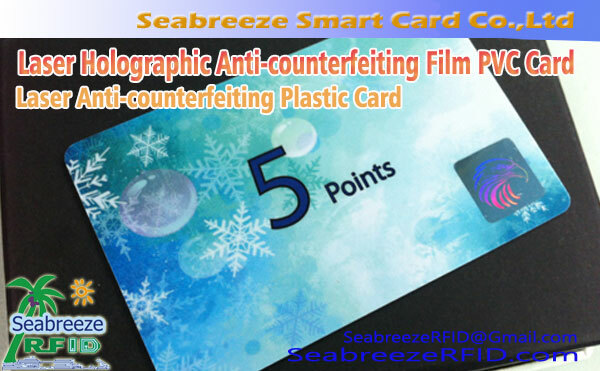 Selecting SeabreezeRFID as member of your team and a contributor to your business success is a significant vote of confidence. 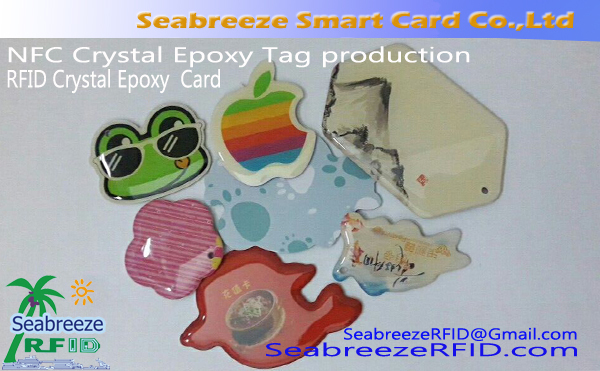 We’d be pleased to apply our products, solutions and results on your behalf and start to gain your trust. 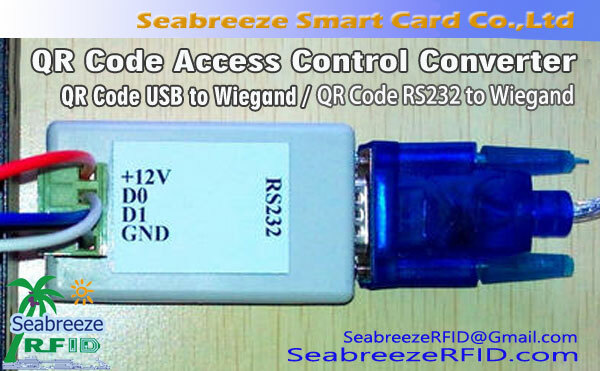 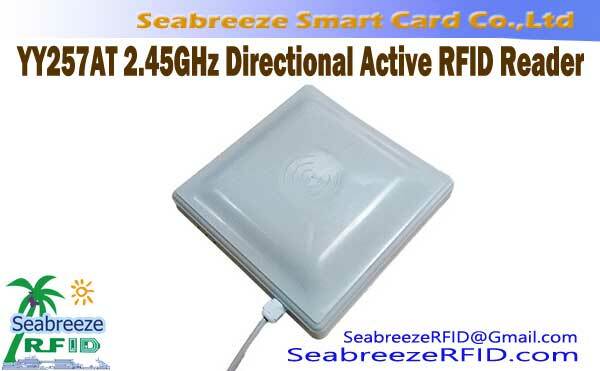 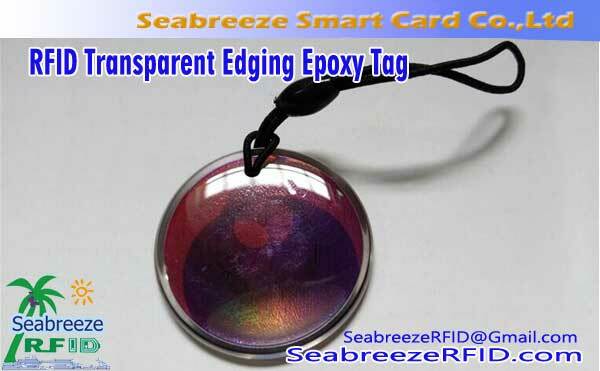 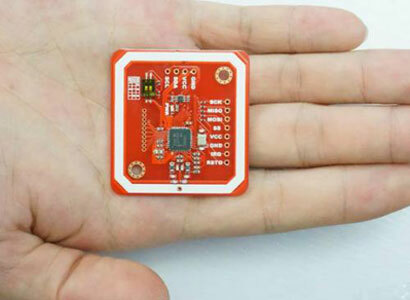 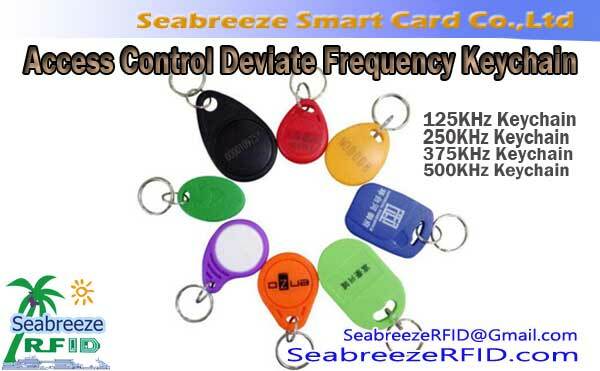 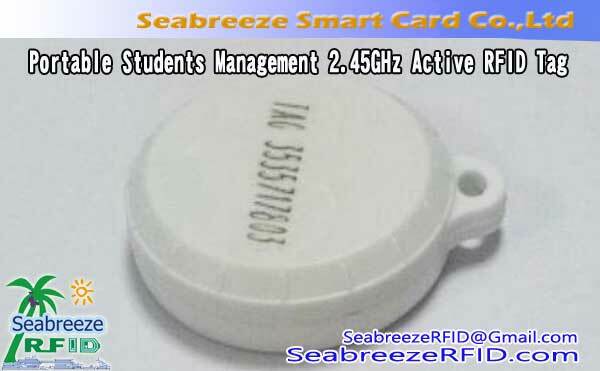 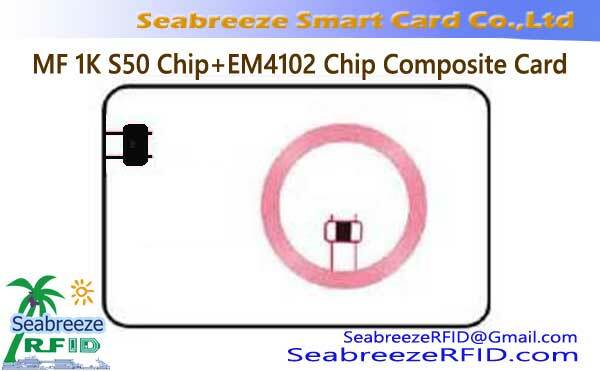 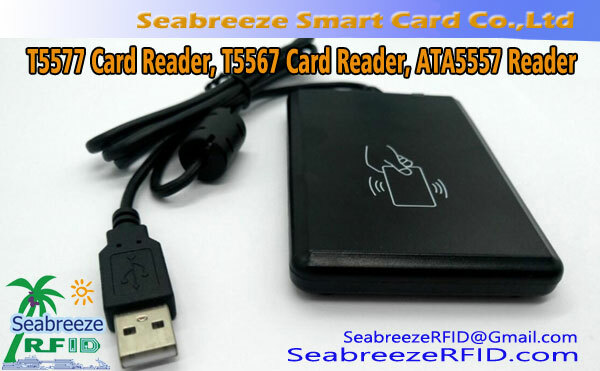 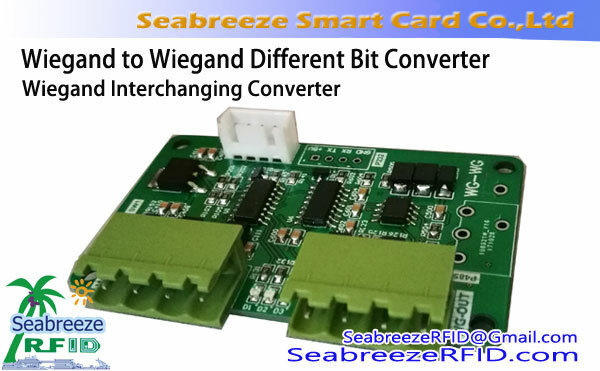 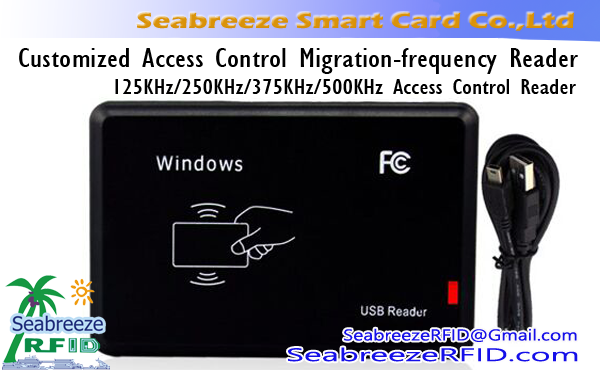 SeabreezeRFID offers experienced and comprehensive help for a wide range of RFID & IoT business needs, and not only RFID original products and project application solution, especially high value-added products to promote your business to develop faster and reach your goals. 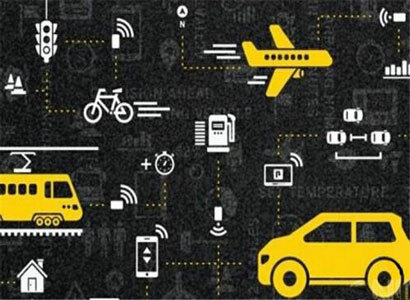 We uphold: excellent quality, price advantage, perfect service, punctual delivery principle, to assist traders and end users, penetrate the market, promote products, can fully OEM & ODM, eliminating your worries. 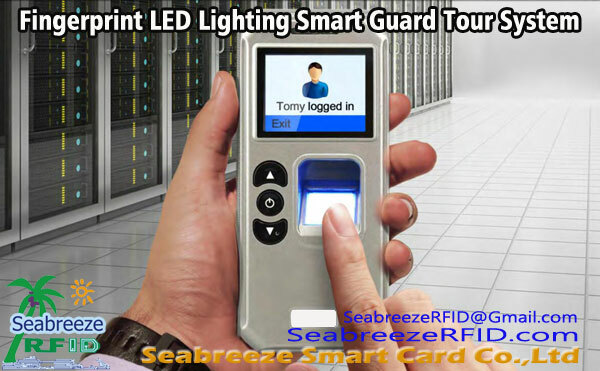 Have a look at the professional services SeabreezeRFID offers, and let's talk. 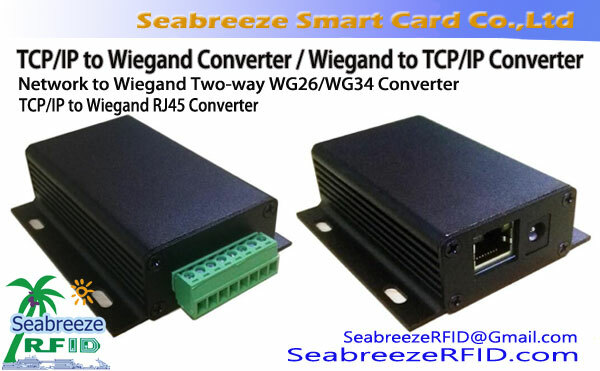 The customer provides the HF / UHF antenna design drawing, the file format AUTO CAD (.dwg), we quotes in 24 hours, the quoted expense includes the plate making expense and the product quotation, confirms the technical details, after signing the agreement, we will provide antenna layout within 24 hours – Customer Confirmation – Customer Confirm plate layout and pay plate fee – we arranges production plan – Plate making and sample production – Provide 20~400pcs free antenna samples to customer confirmation. 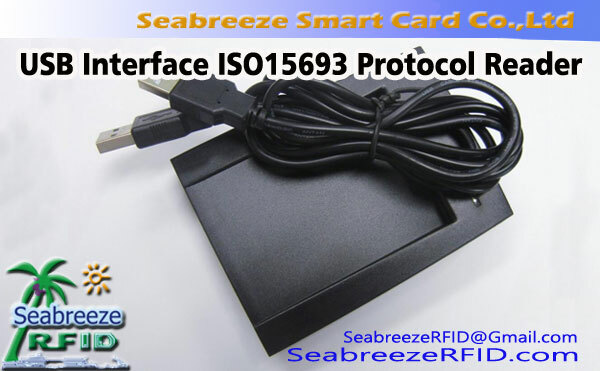 If the customer does not have an antenna design, then you need to provide antenna size specifications, bound chip models (for example: Ultralight, I CODE SLI-S, Alien H3, Impinj Monza 5), your binding machine model. 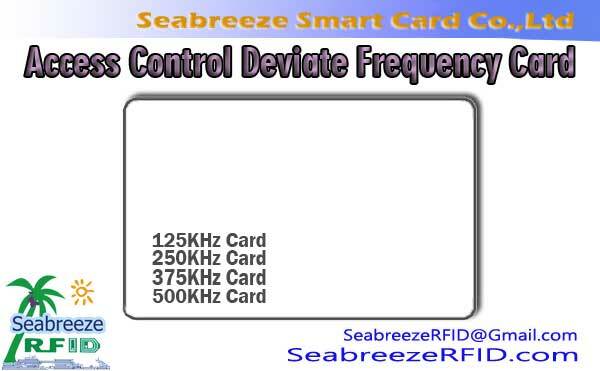 We receive the above information within 24 hours to provide antenna design and pricing plate making fees and product pricing. 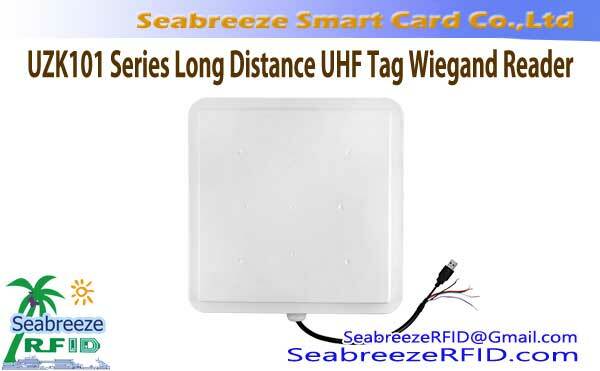 Antenna Design Drawing Design Time: HF Antenna 7 Business Day, UHF Antenna 24 Business Day.